Our company is focusing exclusively on providing solutions for plant engineering projects. 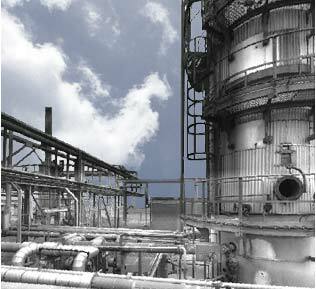 Our products and professional services are based around the technologies of AVEVA (formerly CADCENTRE) which reflects the demands of engineering companies as well as owner/operators of process plants. Being premium partner of our clients. Providing of professional, cost effective services. Excellent knowledge of application software and underlying operating system/hardware layer.